Chalk it up as another win for the Navy’s band of botanists. 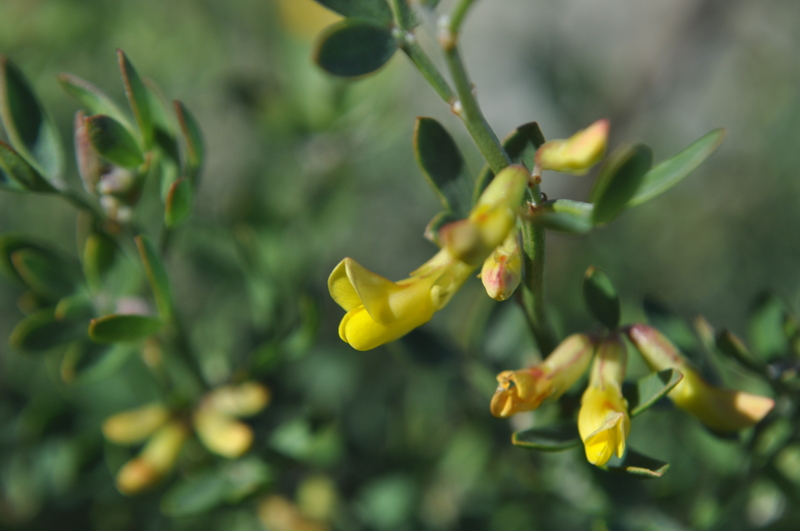 Two rare and long-imperiled plants that subsist only on San Clemente Island are returning from the brink of extinction after decades under the threat of bombs, shelling, SEAL raiders and especially feral goats. The San Clemente Island lotus and paintbrush are numerous enough that the Fish and Wildlife Service downgraded their status from endangered to threatened in a July 25 announcement, which credited the Navy for their comeback. San Clemente, the most southern of the Channel Islands off southern California, is an uninhabited and oft-bombarded isle used in exercises for ships, subs and strike groups. 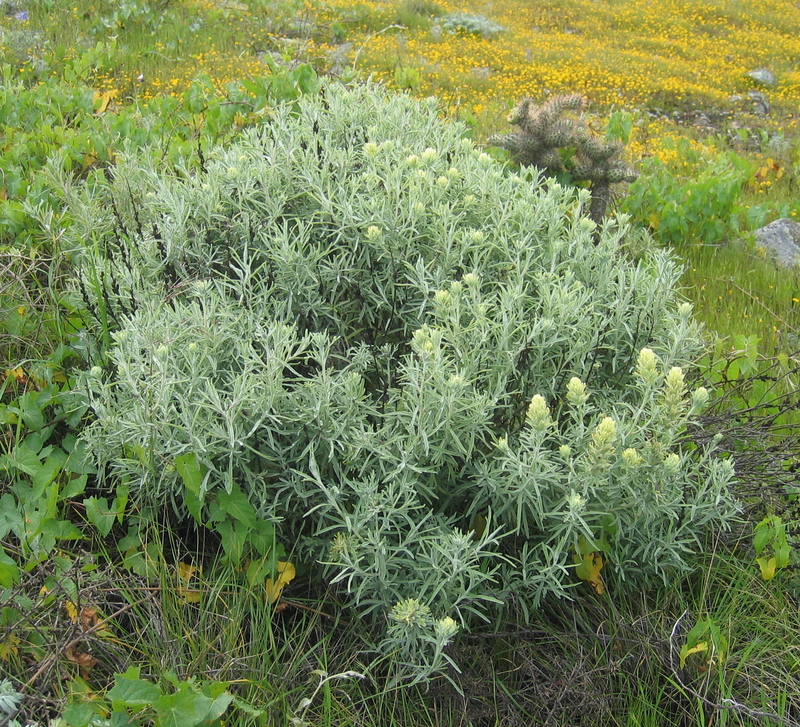 But the island’s unique biodiversity – 15 plant species, including the lotus and paintbrush, exist only there — was once imperiled by the feral goats left on the island, who once numbered in the tens of thousands. By 1977, their chomping had winnowed the paintbrush and lotus to the edge of extinction. But the Navy began a process of plant care and goat removal. “The fact that these two plant species were brought back from the edge of extinction demonstrates that a balance can be found between being good stewards of the environment and operational training,” said Capt. Gary Mayes, the commanding officer of Naval Base Coronado, in an Aug. 29 press release. Navy botanists monitored and cultivated the threatened plants with surveys, weed removal, erosion control and re-planting. “The success story on SCI is better than just about any success story out there and the fact that the Navy is doing it is pretty remarkable,” said Bryan Munson, the botany program manager for Naval Base Coronado, in the press release. And there’s other good news: the island night lizard, which also lives on San Clemente, may no longer be endangered. A 4-inch-long resident of the Channel Islands that can live up to 30 years, the lizards were once a victim of the goats who destroyed the vegetation that was their habitat. But with an estimated 21 million on San Clemente Island, the Fish and Wildlife Service recently proposed removing them from the endangered species list.